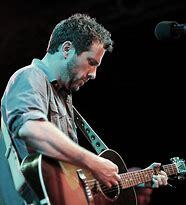 Tonight the music ranged from local band The Goodbye Look to Nashville’s Will Hoge (picture) with lots of stops across the decades in between. We heard from regular listener Chris, stuck in a train trying to get home to Harlow from Tottenham. A tree blown down on the line meant she was very delayed. We loved Ed Sheeran’s version of the Bee Gees song number one in our featured chart, which was this week in 1967. So many great tracks, many that have stood the test of time. 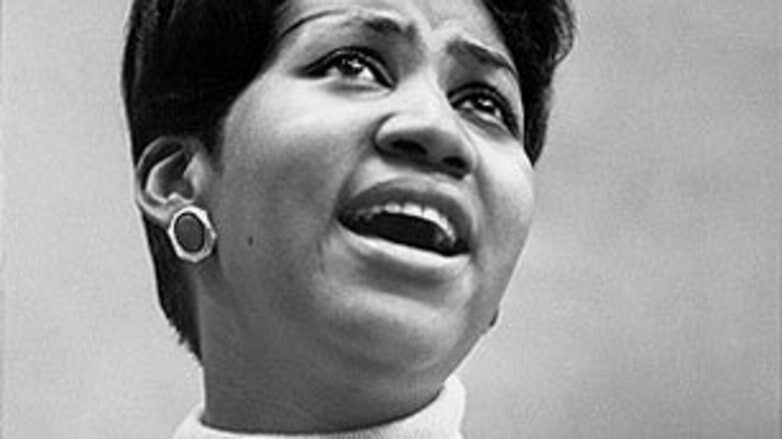 How can it be 51 years? 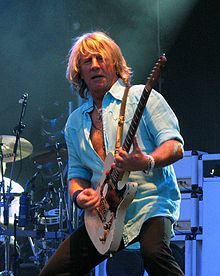 We had two early Status Quo tracks to remember Rick Parfitt, whose birthday it would have been today. Freddie Mercury and Montserrat Caballe – Barcelona – remembering Montserrat who passed away this week. The Records – Starry Eyes – a minor USA hit for this British band in 1979. Lead singer John Wicks, who passed away this week, moved to the USA in 1994. He had a career working with young artists. Johnny Nash _ I can see clearly – USA no 1 in 1972, requested by regular listener Patrick who has had an eye operation today. 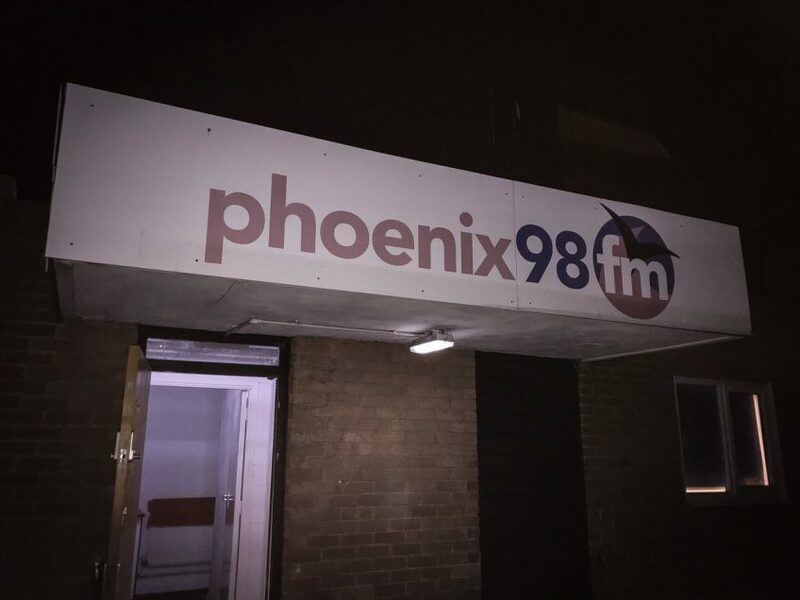 Simon Law – The haven – Plankton records founder Simon, inspired to write this thoughtful song by visiting his mother who has Alzheimer’s disease. We hope to have Simon singing live in a future show. Status Quo – Pictures on matchstick men, Ice in the sun. Remembering Rick Parfitt with Quo’s first and third single releases. Jason King theme – Royal Philharmonic orchestra. – A 60s T.V. theme. Steeler’s Wheel – Stuck in the middle with you – for Chris when she finally got home to Harlow having been stuck with many people on a crowded train. Ed Sheeran – Massachusetts – a fascinating version of the Bee Gees No 1 this week. Join me on November 2nd for another two hours of great music, live from Brentwood. My guest in the studio will be Pastor Lee Carmichael from the Ingatestone Elim church. He will be talking about the major building programme just undertaken at the church, how it was funded and the vision that led to the project. He has also just come back from a mission trip to South Africa. No doubt we will talk about this as well. I am also presenting Drive 3-6 on Monday 13th and One 2 Three on Friday 19th of October. I look forward to being with you on Friday 2nd of November between 8-10. My guest is Pastor Lee Carmichael from the Ingatestone Elim church. He will be talking about the vision behind the complete renovation of the church that has taken place. He has just returned to the UK from a mission trip to South Africa and we will chat about that as well.